To make sourdough bread involves a lot of different techniques and a long list of things to do. Looking at the dough, touching it, waiting for it, streching and folding it and lot of other things. Sometimes you have other things to do, but you still want a fantastic sourdough bread with a holey crumb and a dark, crispy crust. Here is the solution. 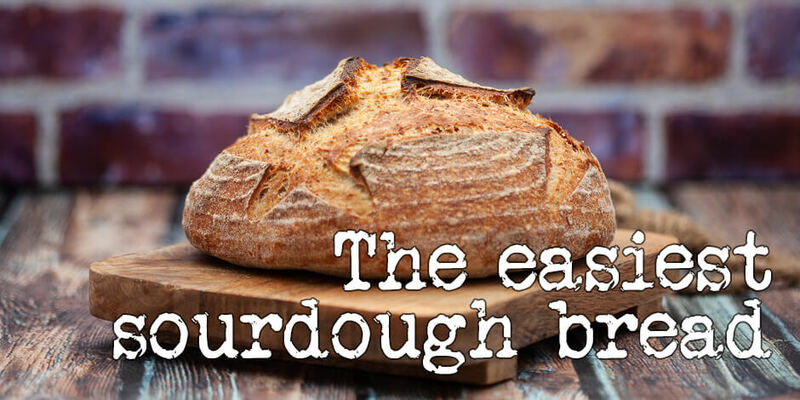 This is my recipe for the easiest sourdough bread. I love to bake. Cakes are fun, but bread… bread is everyday food. There isn’t a day in my life where I don’t eat bread. My favorite is sourdough bread. The crunch, the tangy and well-developed taste. Yum. 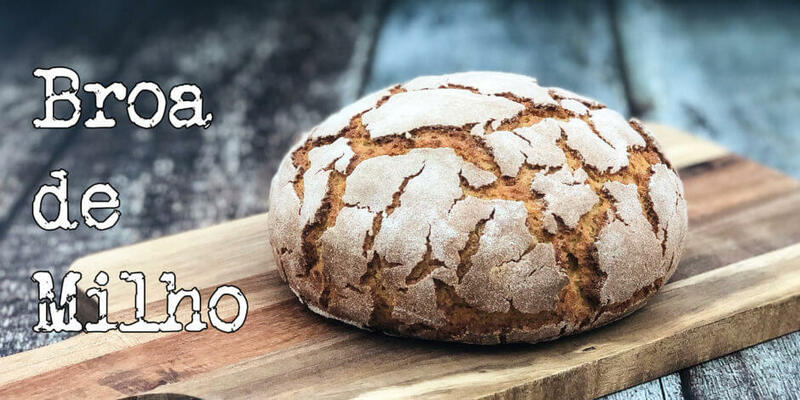 Broa de Milho is a Portuguese bread made with corn flour. The corn flour makes the bread crackle on the top, as the bread proofs. That makes the bread very beautiful and easy to recognize. This is my recipe for broa de Milho. The northern part of Portugal is not a very good place to grow wheat, but the climate is fantastic for growing corn. So it makes sense to bake Portuguese breads using corn flour instead of wheat flour. In this recipe I’ve decided to substitute the traditional buckwheat with regular bread flour. If you do have buckwheat flour available, it is absolutely an option. Sourdough bread is the bread of breads. Crunchy crust, soft crumb with big holes and lots of delicious taste. People normally think that it is not possible to make at home, but it is very possible. Here is my sourdough bread recipe for beginners. I will guide you through making your first sourdough bread. The tools you need. The techniques you need to use to get the perfect bread, and everything you need to be aware of throughout the process. It is actually not very hard to do, but you need to be precise with the weighing off the ingredients and following the techniques. There are no precise timings in the recipe. Instead I will explain what you need to look for, to get a bread that tastes fantastic and has a great oven spring. If you are sourdough newbie, I hope you will try to make this sourdough bread recipe. 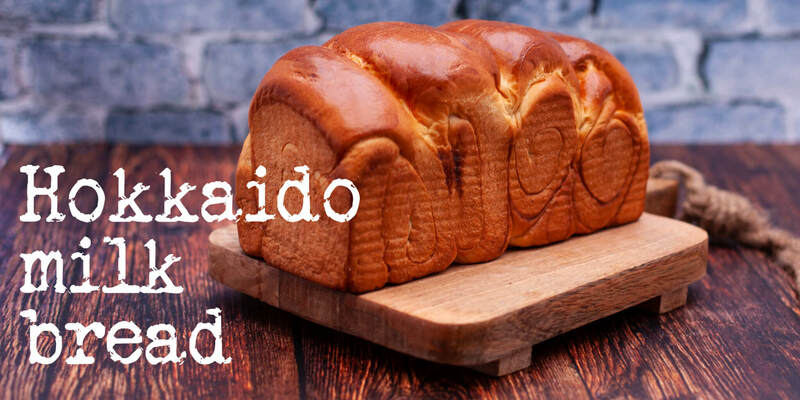 You will get off to a great start with this fantastic bread. 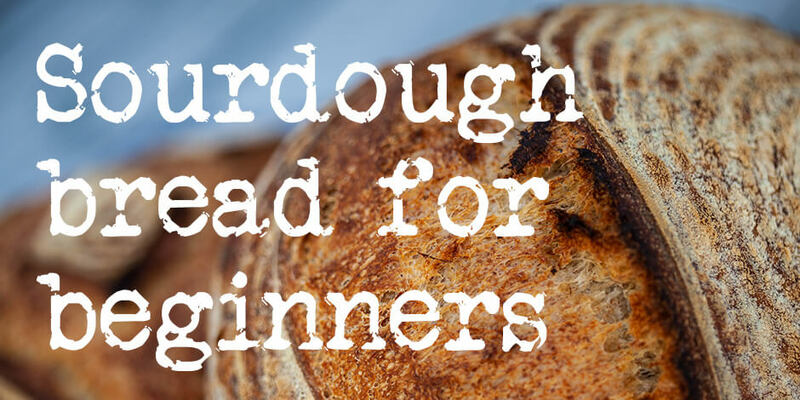 If you are a fan of fantastic bread and baked goods, having a sourdough starter is a great tool in your baking arsenal; learn how easy it is to make your own. Just follow this sourdough starter recipe. 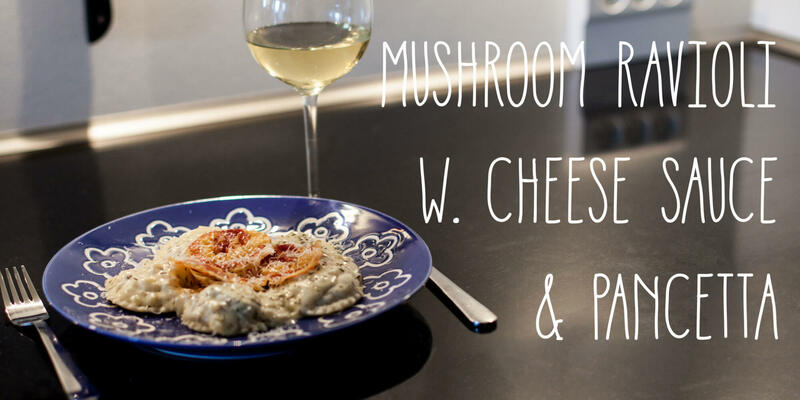 A sourdough starter is not difficult to make. All you need is time and a little bit of consistency. It’s the baking worlds answer to a green thumb. 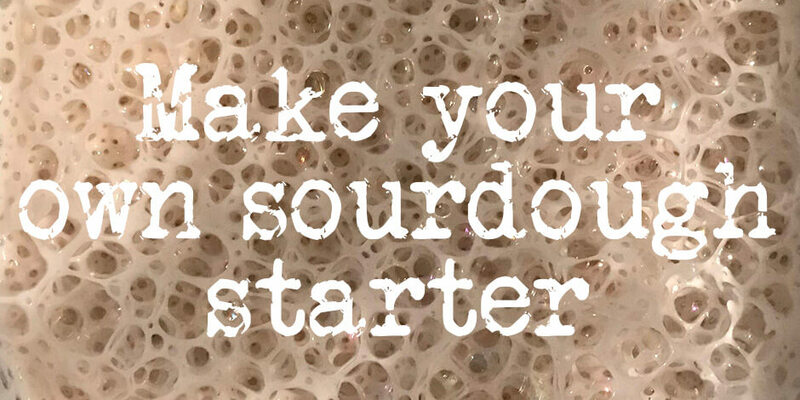 Set off a specific time of day where you check and feed your sourdough starter. It does not matter when you do it, as long as it fits your daily schedule. It’s just important that you don’t forget it. Ketchup is probably the condiment of the Gods. Lots of tomato taste, umami, acid from the vinegar, sweetness from the sugar. It is absolutely a fabulous condiment for beef, eggs, potatoes, sausages, burgers, french fries, pasta and rice. It’s a huge list. 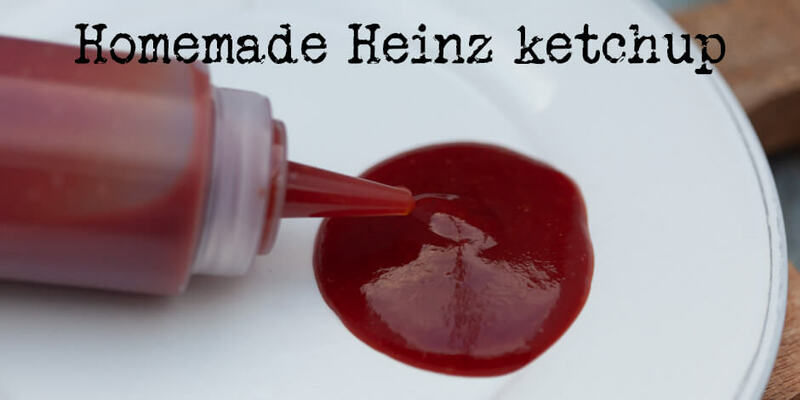 This is my recipe for homemade Heinz-style ketchup. 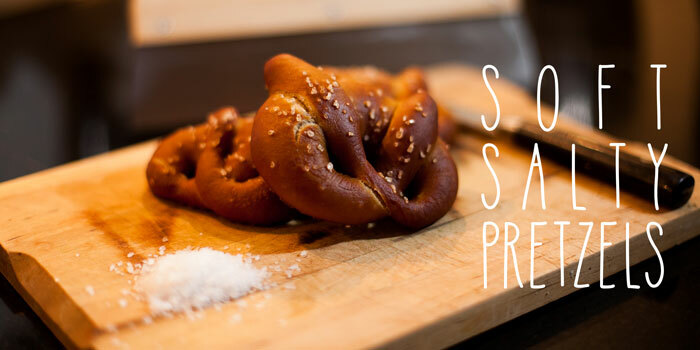 I have previously made my own (sugar free) ketchup recipe, but this is just a fantastic recipe. I didn’t come up with it myself, but I just though it is so great that it is worth sharing. This is also the ketchup I use when I make gourmet burgers and hotdogs at home.